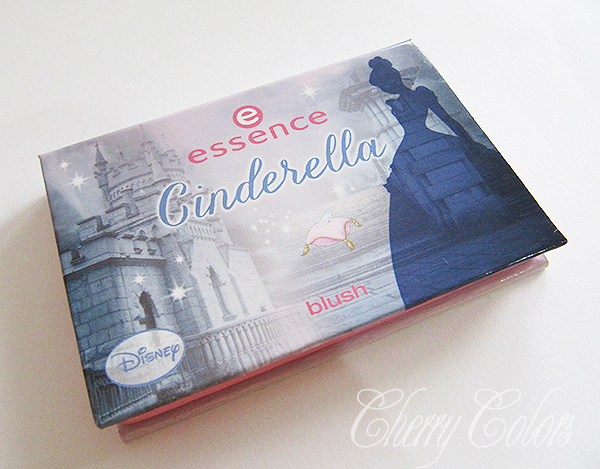 Review & Swatch: Essence Cinderella TE - Cherry Colors - Cosmetics Heaven! It's been a week since my last post, I apologize! 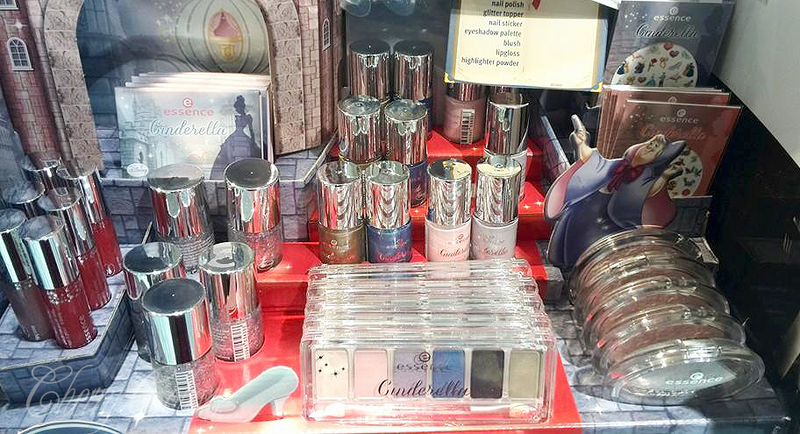 This weekend I wanted to spoil myself a bit (because it's been a stressful month for me) and I found an intact Essence Cinderella collection in our DM. I wasn't really intrigued by it, because well.. it looks a bit "meh". 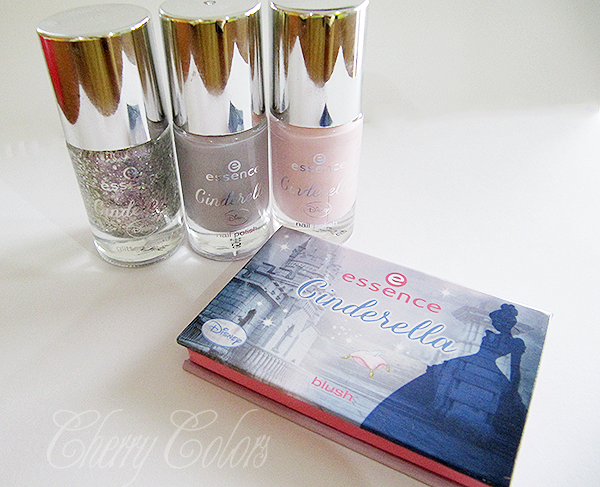 Nothing clicked, but I really wanted to buy something so I got myself a blush and three nail polishes from the line. 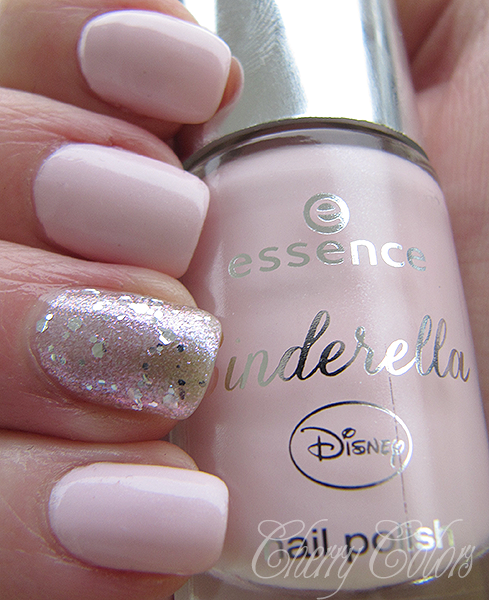 The first nail polish is called Sweet, Night gale and is a gorgeous light pink creme. It dries in a satin finish and I was a bit shocked by it at first, (in a good way) and decided that I love the look, a bit later. The application was nice, nothing shocking or bad to say here. I used two layers of polish to get an even finish. 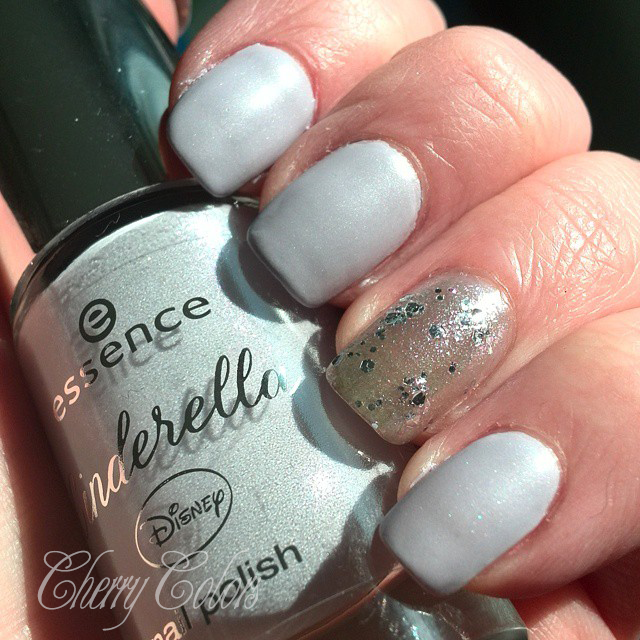 On the ring finger I am wearing The glass slipper over a light gray holo from Essence. The blush is lovely. 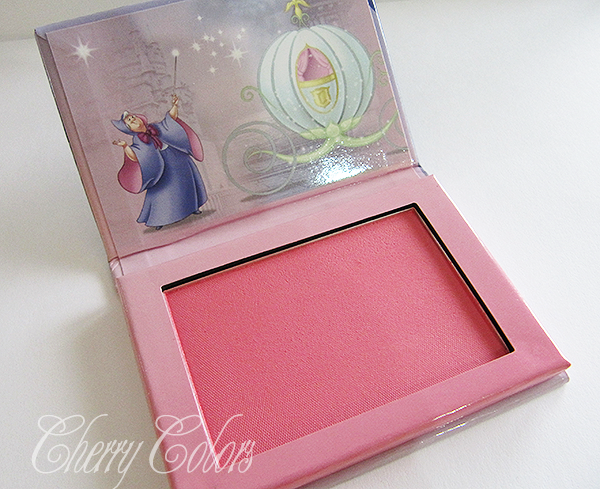 I don't own any blush packed in a cardboard box, but this one looks really nice. I picked it because I liked the color and it looked like something I'd use in my daily makeup. 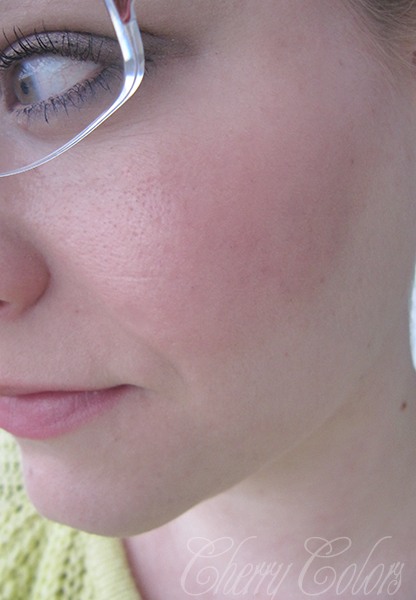 As you can see the blush is very natural looking, because it goes off as a light coral color. I like that it's buildable and looks very nicely when applied on the skin with a brush. Applied on skin. Keep in mind that the camera "eats up" some color. 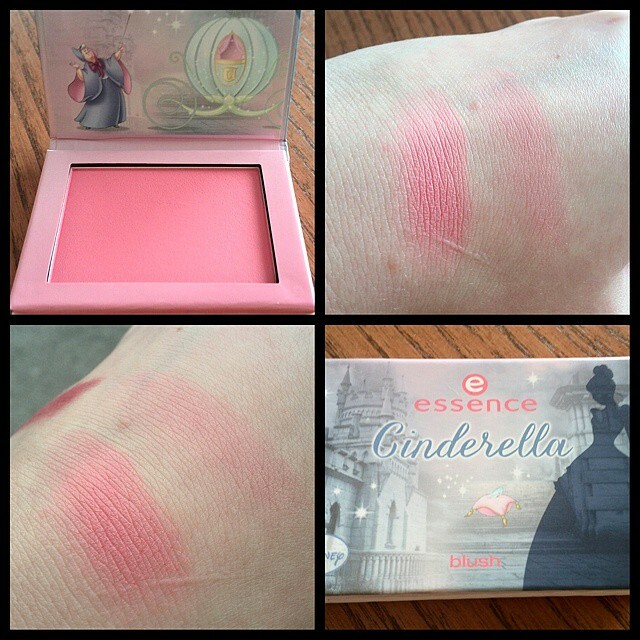 I like to wear quite some blush. Alas, it looks natural on me. Staying power is fine, lasts all day on me. No touch up needed! The second nail polish I picked is called Bibidi Bobidi Boo. Whenever I hear its name I can't stop singing it in my head... Which is annoying, because I don't even like that song. 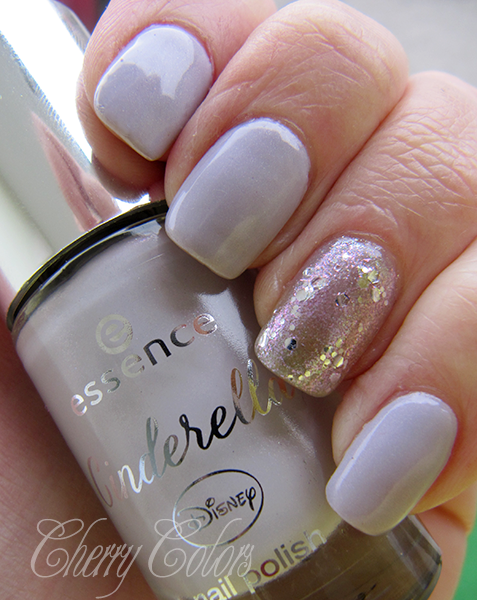 This polish is of a nice light purple color, but looks blue or gray, depending on the light. I saw that under artificial light it goes gray and natural light it goes purple or blue. See? Looks purple (the original color). It also has a satin finish, but I do prefer it with a gloss polish over it. With a gloss top coat. 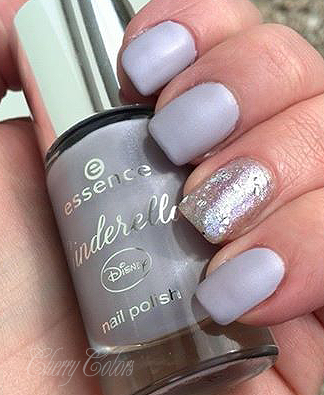 I didn't take separate pictures of The Glass slipper, because even if it is beautiful on its own, I wouldn't wear it as an alone manicure (this I incorporated it in the above manicures). 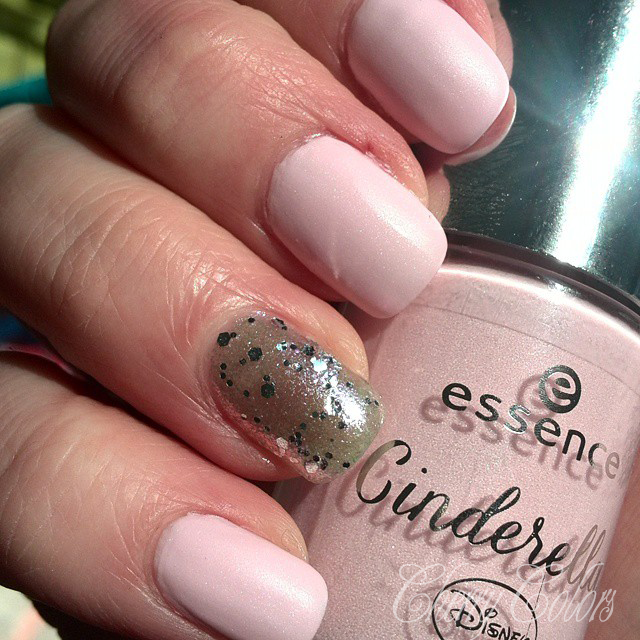 It also reminds me of another Essence nail polish called Icy Fairy 21. I will compare the two in another post. Do you have anything from this line? Or would you?